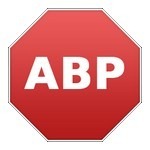 If you are using a slow connection to browse Internet, then you may try Ad blockers to avoid loading advertisements on web pages. 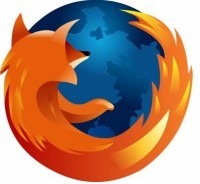 Firefox users can try “Adblock Plus”, a free to use add-on to disable ads. 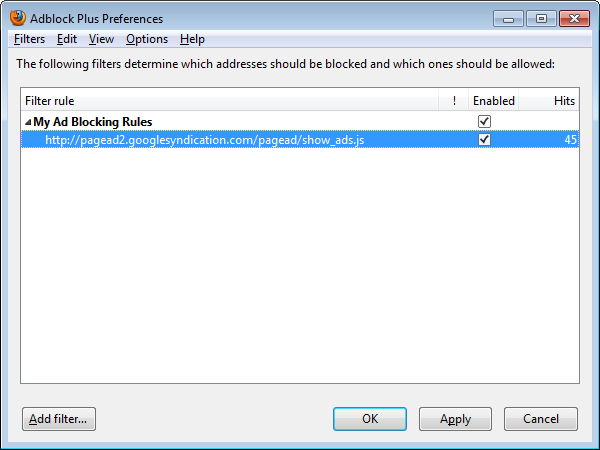 But once you will install this add-on, it will keep loading the Google AdSense ads and to block those ads, you will have to add a new filter in Adblock Plus. Here is how you can add filter for Google AdSense to block those ads. Important – As a blogger, I do not encourage to block ads as that is the main source of income for us. Earning from ads keeps us alive and charged up to come up with new posts and tutorials for you. 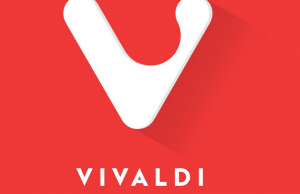 Now you can reload the same webpage and see whether Adblock Plus blocked the AdSense Ad on the website. Advertisement by Google uses IFRAME to load the ads on webpages, and now those IFRAMEs will not get loaded while loading the page.